Packaging: 1. Factory standard export package. 2. Package as customer demand. 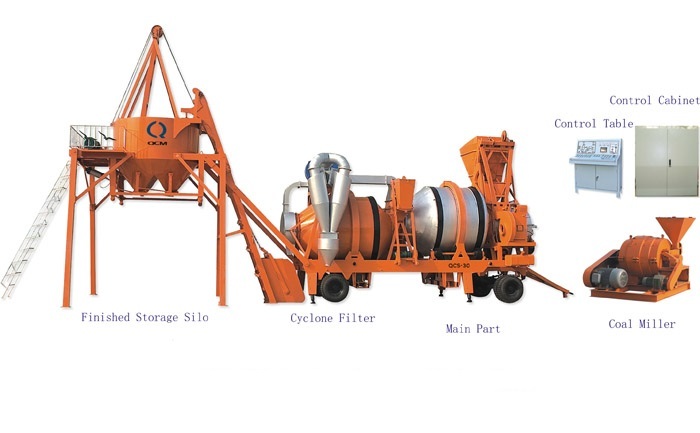 This Asphalt Batching Plant is a new brand with small mixer which can move. It can mix up various kind of black blend. 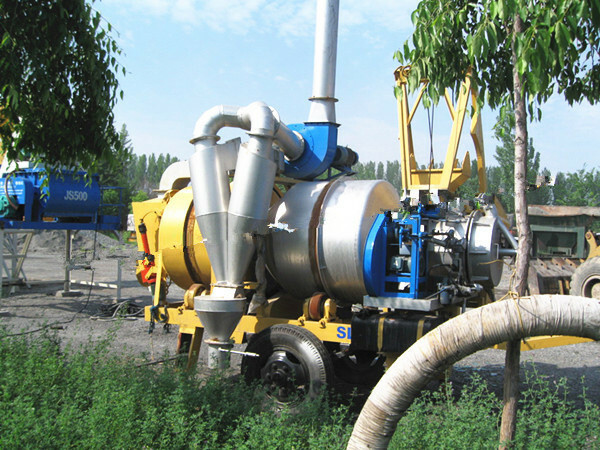 It is different from the common drum mixer, whose unique central reversal feeding device, enable this machine to have the simple structure, high efficiency, low energy cost and sweet movement. This Asphalt Plant has some strong points as below: easy measurement, Accurate proportion,Reliable quality of mixing ,convenient operation and high automaticity , and so on. 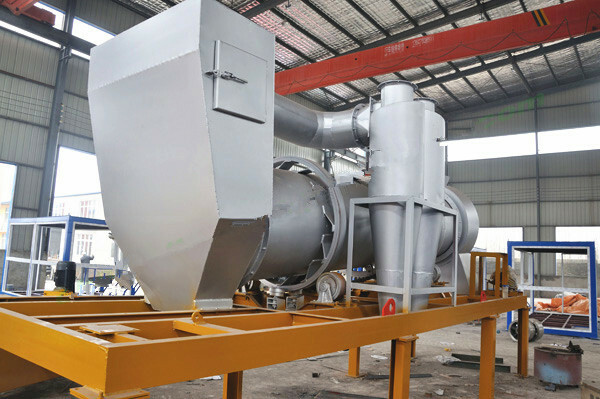 This asphalt plant has strong power in drying for the material at any moisture rate, which can dry the material by adjusting heat source, easily and directly-viewing adjust the drying time of each batch of materials. Not necessarily make excessive demands to that adjusting the heat source can effectively guarantee material to achieve the drying standard. 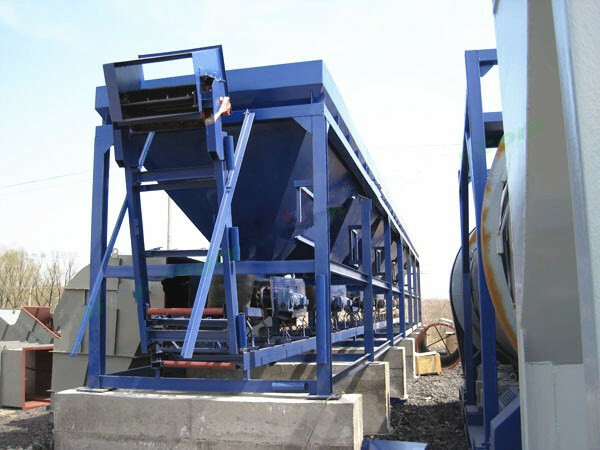 The Small Asphalt Mixing Plant adopts the special industrial burner, lightweight machine, easy to install; Security functions, stable and reliable performance; throttle full-closed start-up and pre-purge of the furnace; automatic ignition and easy to use; make full use of fuel, running noise is small, which is an environmentally friendly product. Owing to the strongpoint like these: strong usability, high automaticity, simple movement, convenient maintenance ,this machine is applied to construction and maintenance of blacktop road surface in the road, municipal administration, mine and oil field more and more widely. It is necessary, ideal and small asphalt mixing machinery, which can maintenance the blacktop road surface daily. ◆ Burner is available for coal and oil, at customer's option. Inside bin equipped with filtering net, the feeder motor adopts electromagnetic timing convenient for transportation. The drying drum and the mixing drum are integrated design which reduces customers` cost. The drying drum is driven by gear-tooth joggle with reliable capability; elevator board chain material 40Cr, hanging hopper material is 65Mn. A.The figure dimension 2.2x2.2x2.5m; Copy container structure, the walls, door and windows are made of colorized steel plate. Pleasing shape, good seal; easy to hoist and transport. 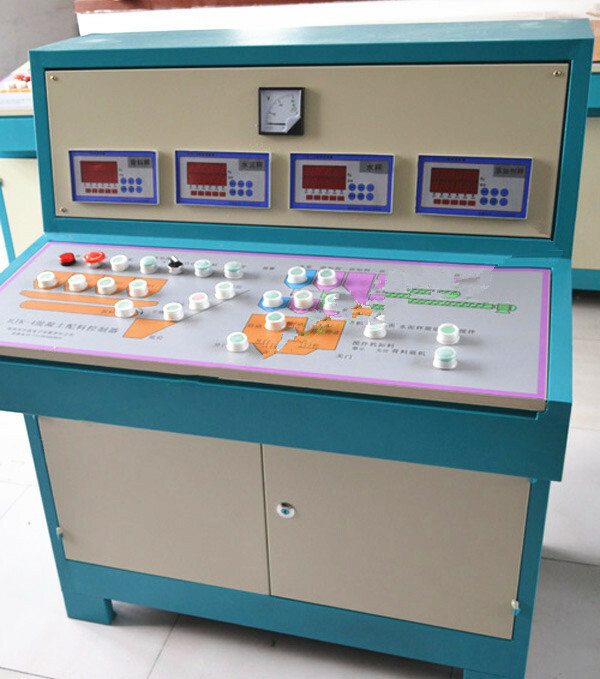 C.The operation panel equipped with manual operation device, digital indicator for main motor, mixture temperature, cold aggregate, fuel and asphalt. 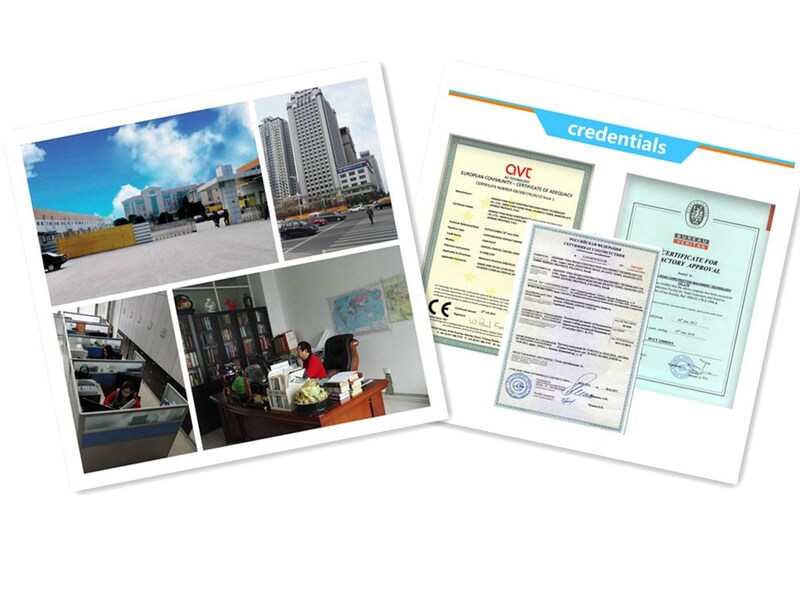 1.We provide a high standard of quality control and manufacturing. Our machines are guaranteed for 1.5 year. 2.We offer assembly and operation instructions to our customers. 3. Product was tested and functions properly before leaving our factory. Small attachmentes will be offered for free if in the unlikely event that they failed. 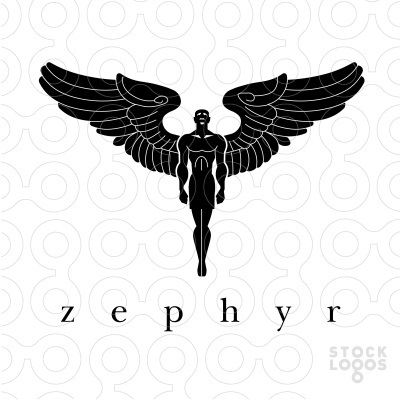 4.Our goal is to produce top-notch products and back them up with superior customer service. If any questions during use, please send us a message and we will be very glad to respond promptly. 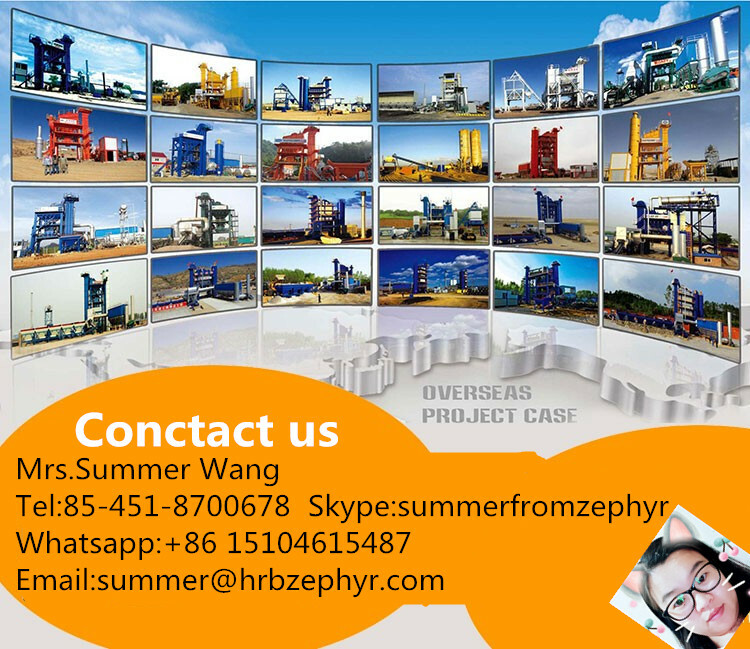 If you have any inquiry about the concrete mixing plant or constructions machinery,please fell free to contact us,We are always warmly welcome you to come and look forward to our meeting! 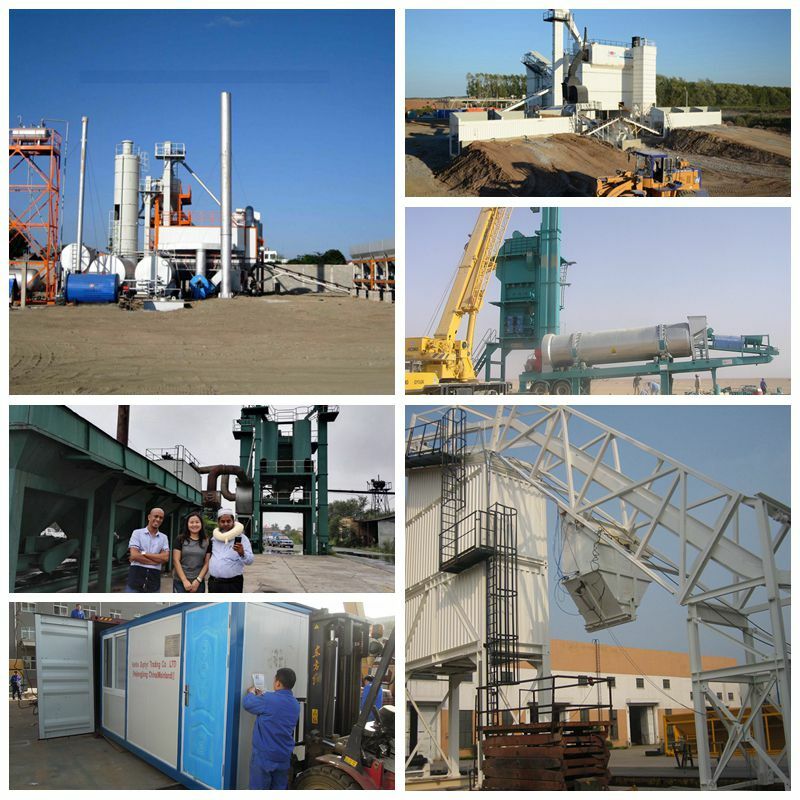 Looking for ideal Bitumen Mixing Plant Manufacturer & supplier ? We have a wide selection at great prices to help you get creative. 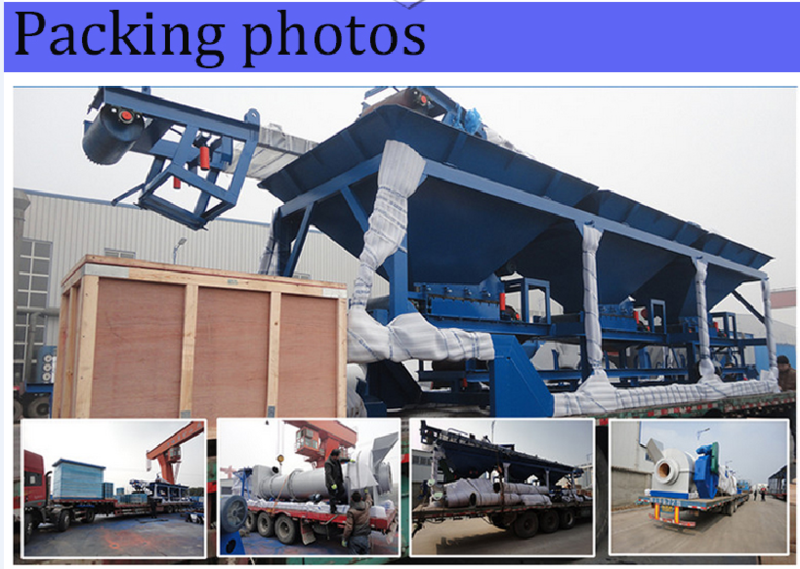 All the Asphalt Plant Mobile are quality guaranteed. We are China Origin Factory of Bitumen Plant For Sale. If you have any question, please feel free to contact us.